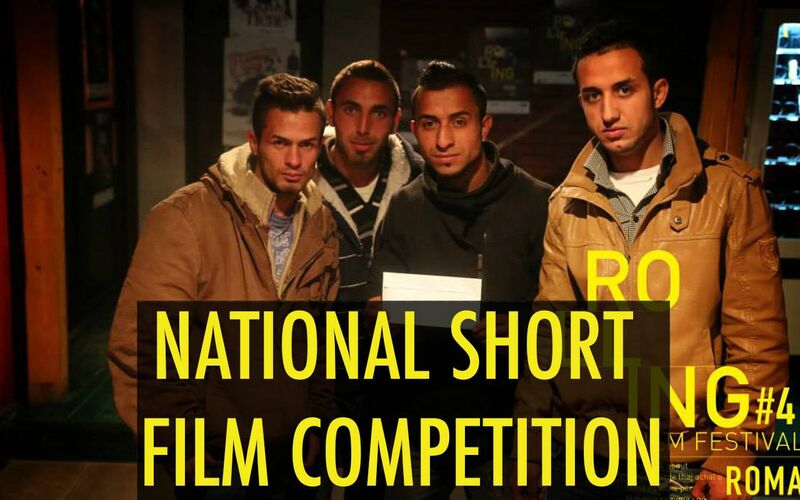 Youth who live in Kosovo, 18-30 years old can participate with their films. Submit Your Film for #5 Rolling Film Festival. We are now accepting submissions and we are looking forward to seeing your films made by and about Roma.